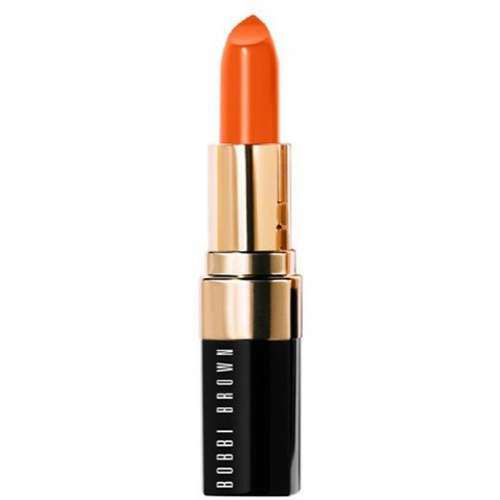 Bobby Brown makeup empowers women to bring out the best in them. 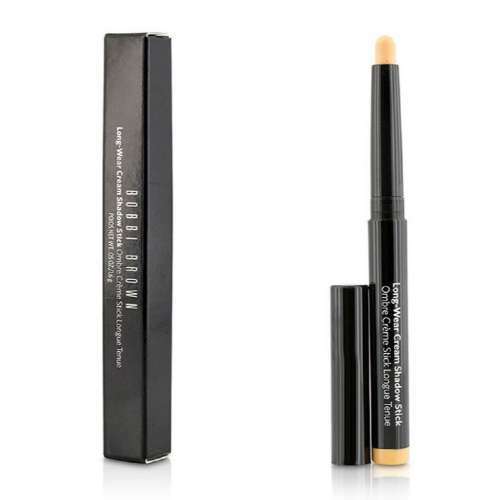 Its unique products are bent on making you feel bold and beautiful. 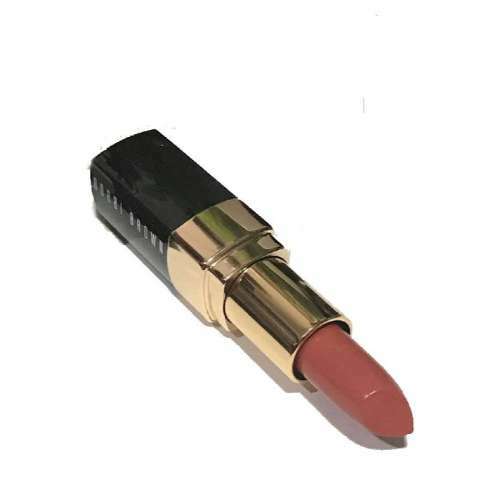 From Highlights and Contour, Foundation, Concealers and Blushes to Eye Shadows, Eye liners, Mascaras and Lipsticks, you can find any from Cheetay.pk and get them delivered when you need them. 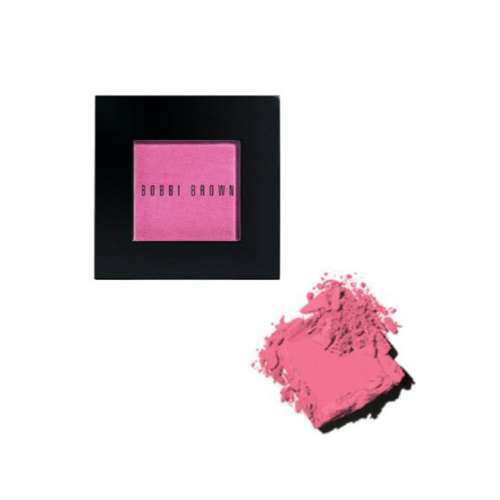 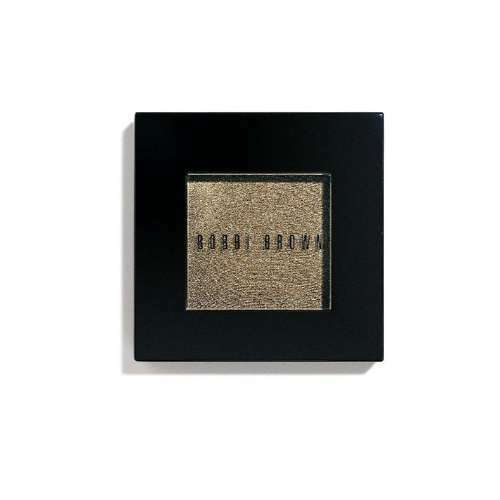 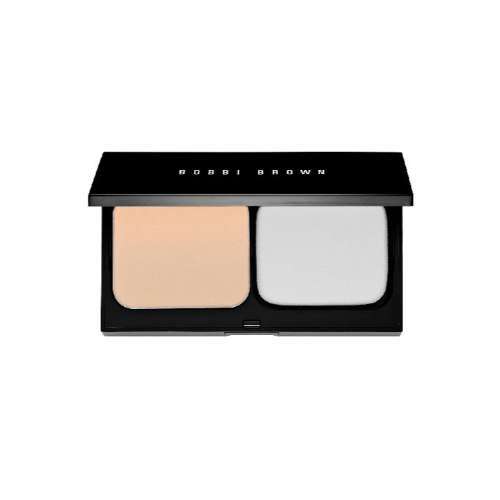 Bobbi Brown’s Blush and Foundation to Make you Look Perfect! 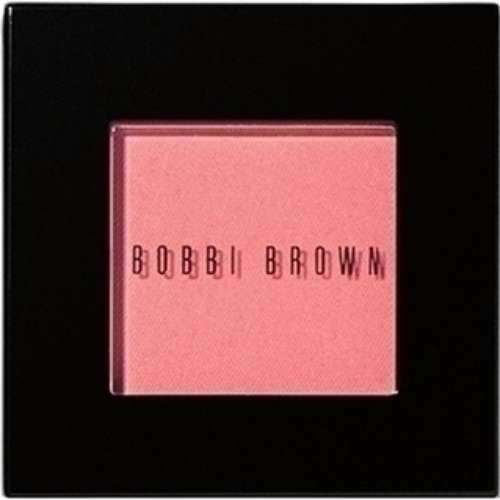 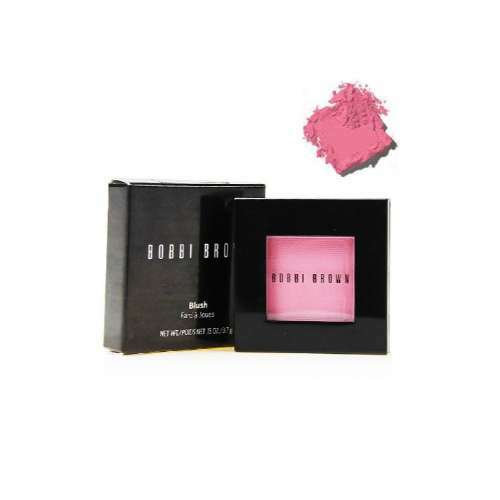 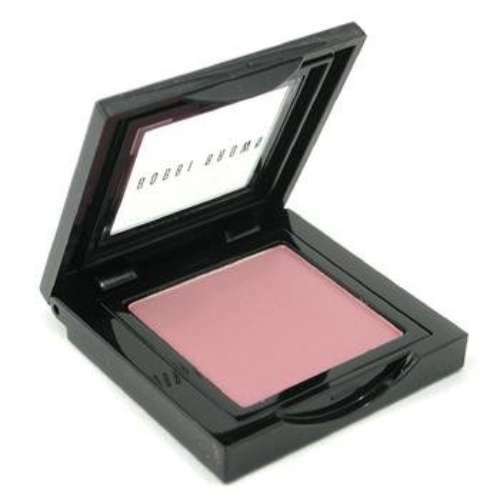 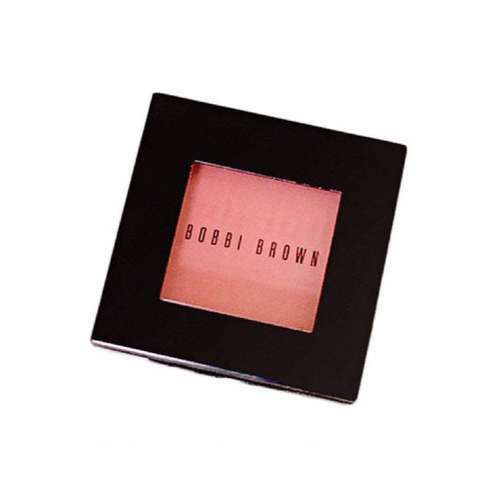 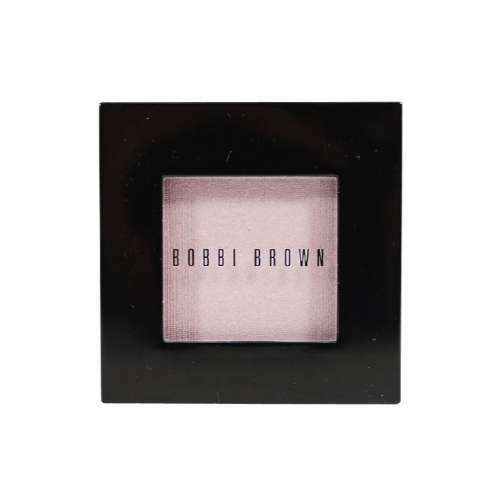 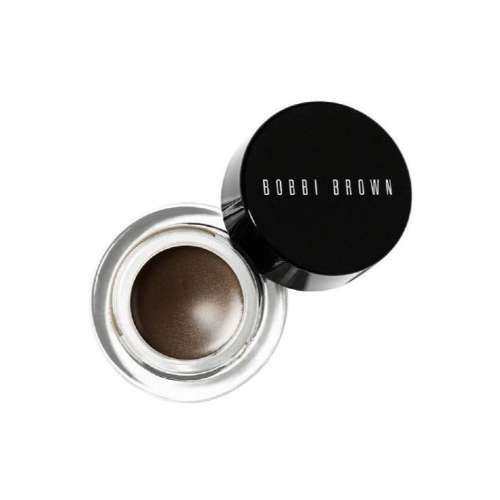 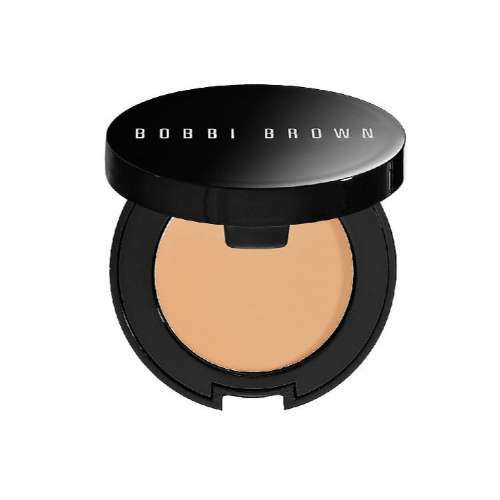 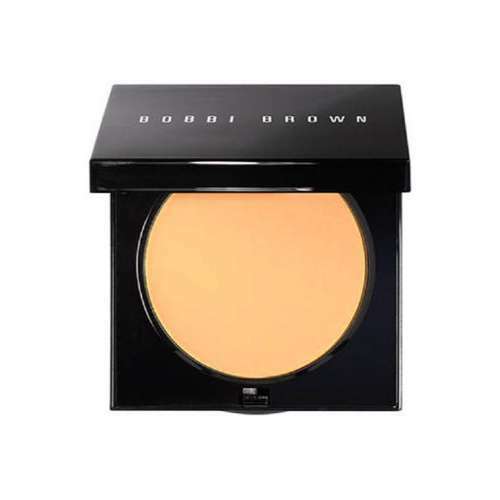 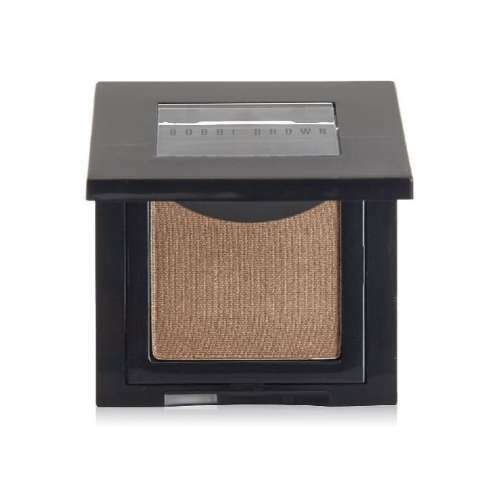 Order Bobby Brown’s Sheer Powder Blush that matches with the shade of your skin and give your cheeks some color. 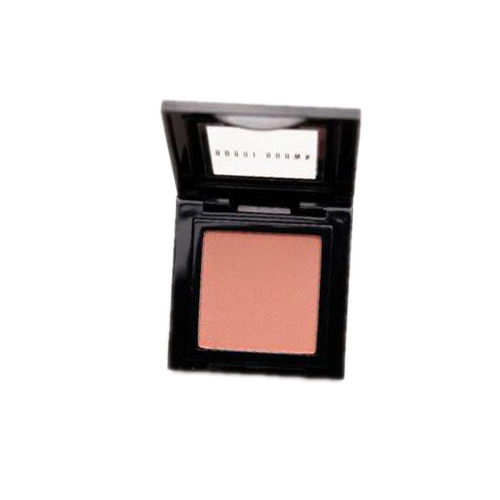 For parties and weddings, Shimmer Brick Compact Blush is a perfect choice. 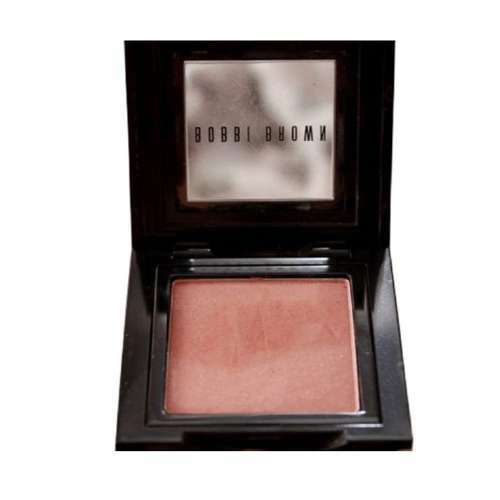 Its best-selling shimmering Rose blush is a brush-on powder that creates a soft glow. 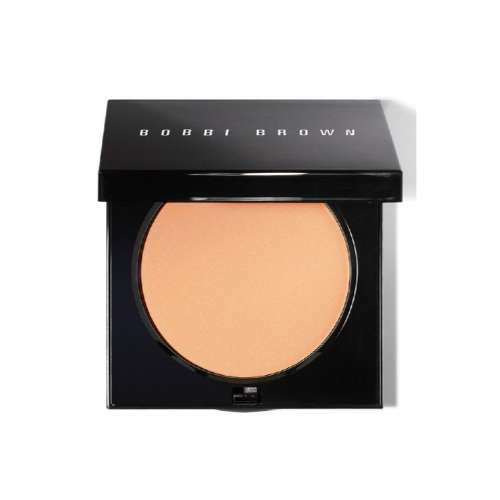 Use the blush with any loose or pressed powders for lightweight coverage or with Bobby Brown’s foundations to get an instant luminous finish. 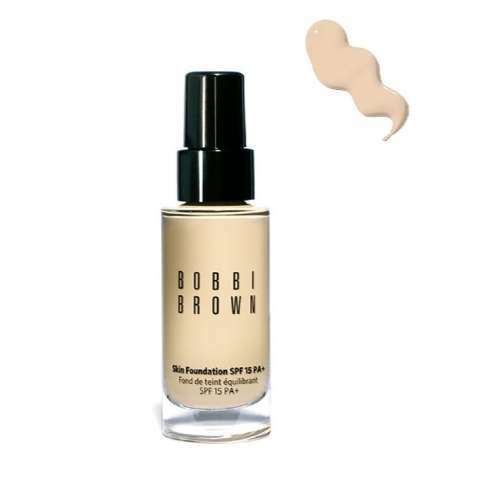 Appear fabulous by using an Intensive Skin Foundation, Skin Long-Wear Weightless Foundation, Skin Foundation Stick, and Skin Weightless Powder Foundation. 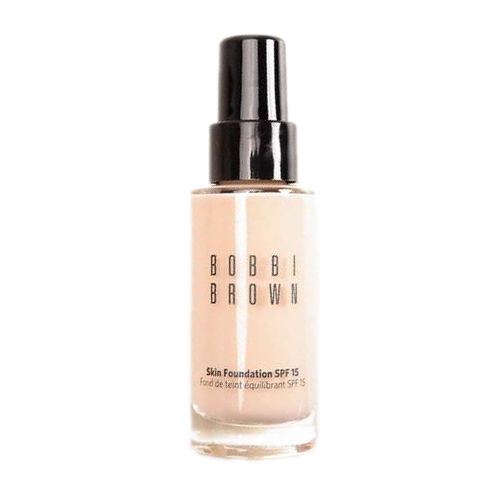 The water-based oil formulae in them give a hydrated glow to your skin along with UV protection. 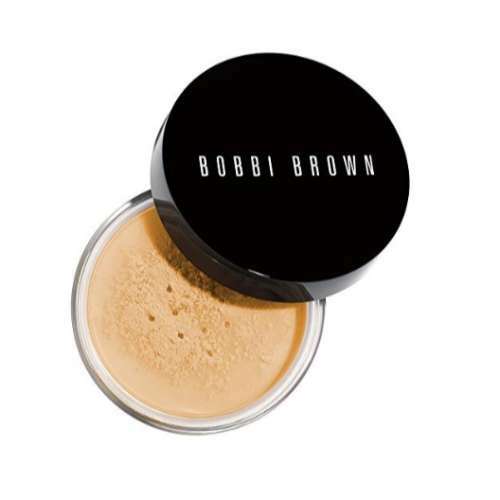 Some have anti-aging properties in them as well to prevent from collagen damage. 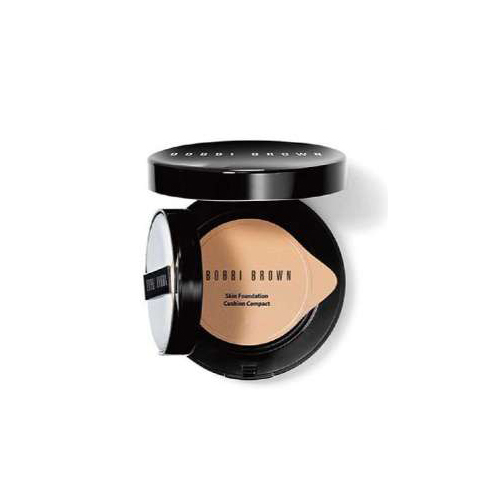 You can get a complete natural skin-like finish with pigments that are incredibly smooth and can be blended easily. 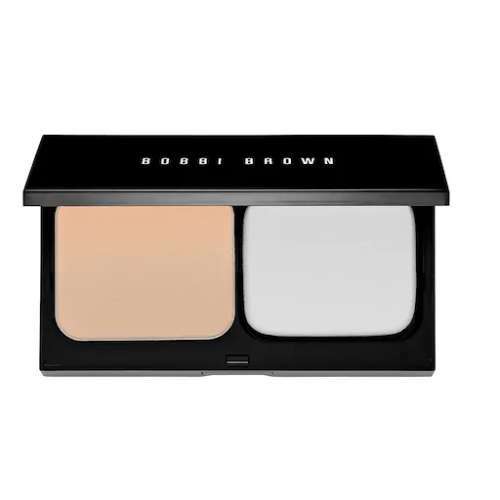 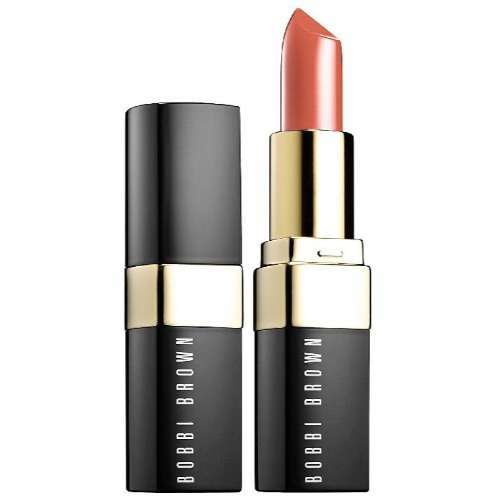 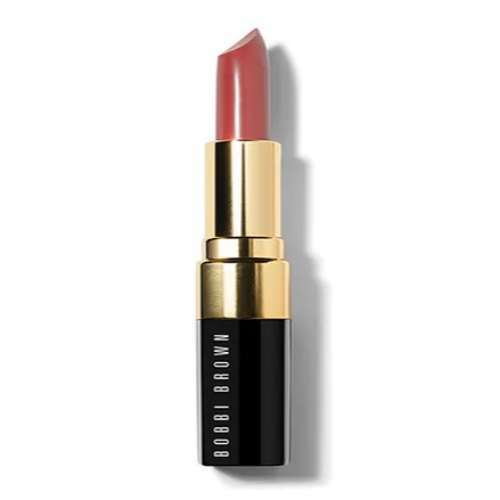 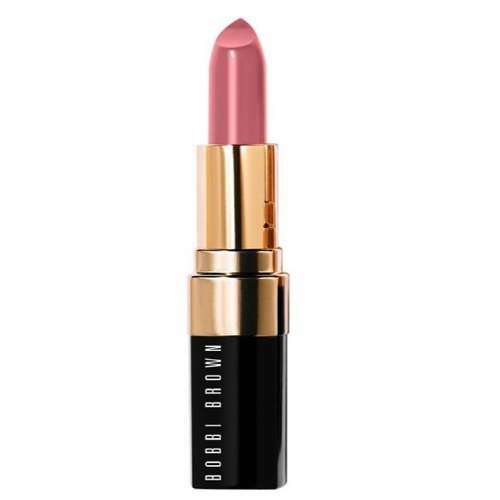 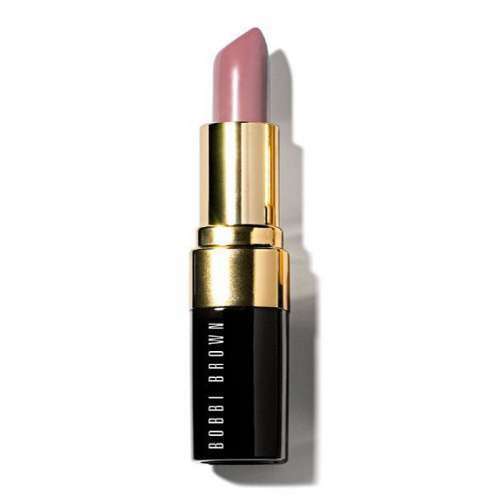 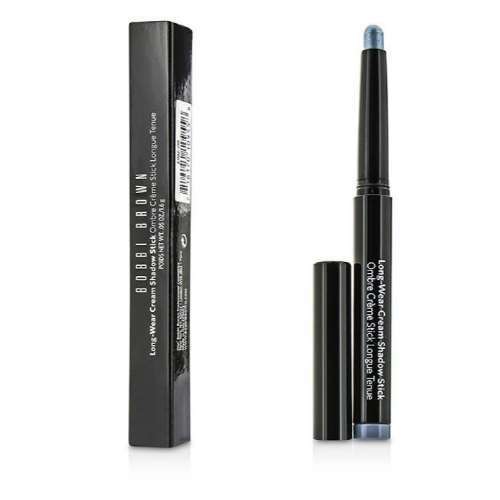 To deliver expertise, Bobbi Brown has an innovative formula with smart technology that moisturizes your skin. 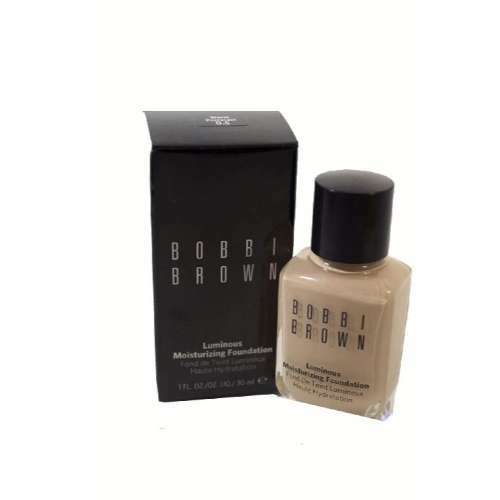 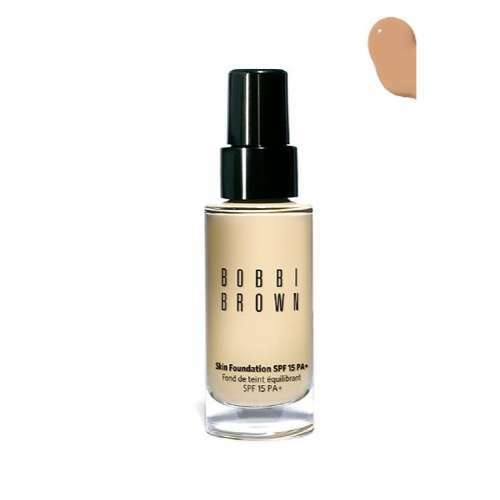 If you are looking for a 16-hour wear with a multidimensional matte finish, then get Bobbi Brown’s foundation that is easy to wear, weightless and makes your pores breathe. 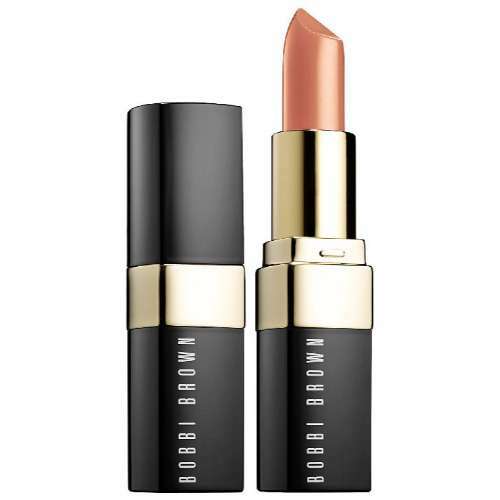 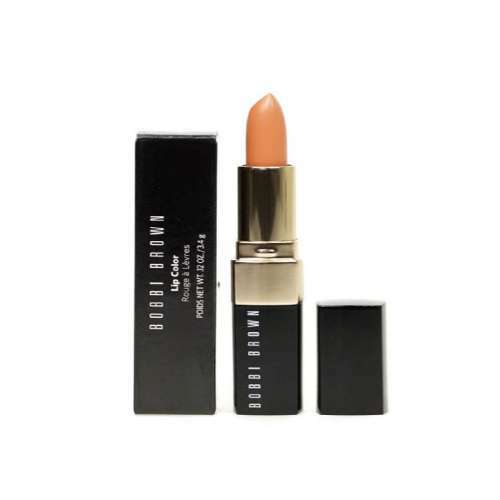 To amp up your look, use Bobbi Brown’s Lipsticks consisting of Luxe Lip Colours in Matte and Oil- Based high pigmented formulae. 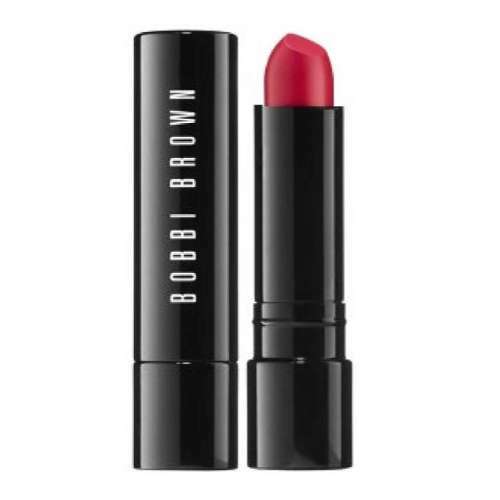 These bold lip shades boost moisture level and rejuvenate your lips. 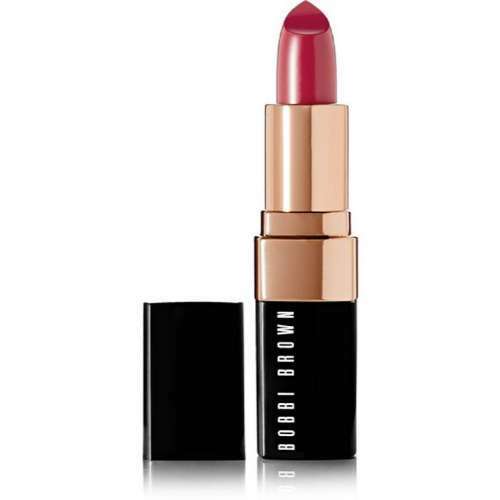 If you like your lipsticks to be balmy then go for a Crushed lip Colour. 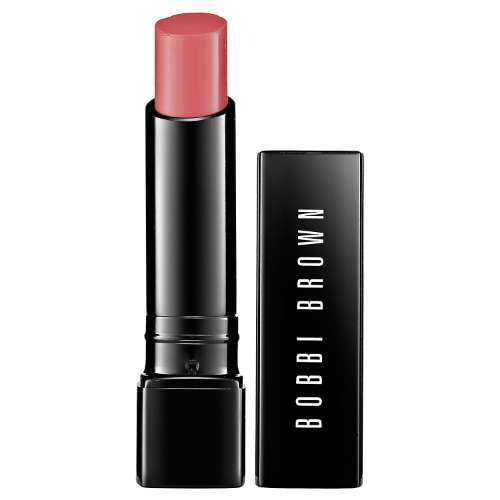 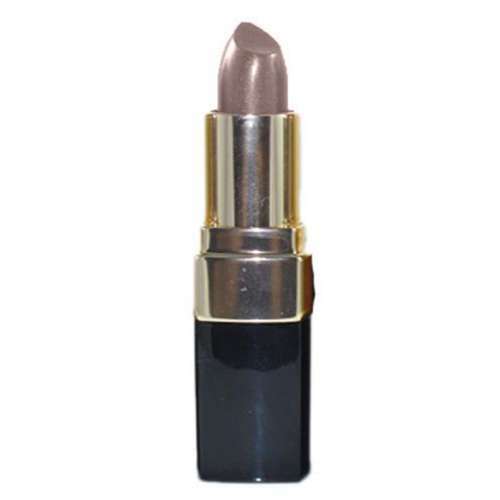 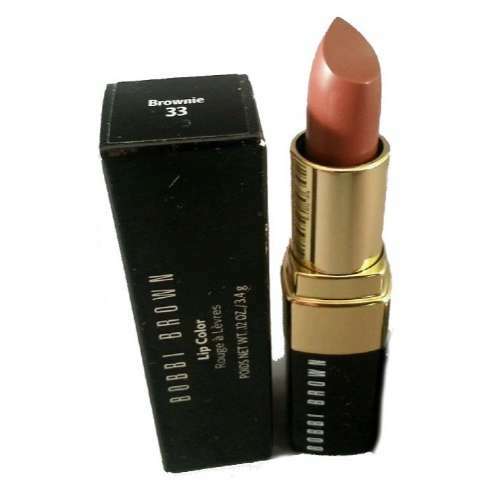 This has crushed color crushed pigments with beeswax to keep your lips hydrated and soft. 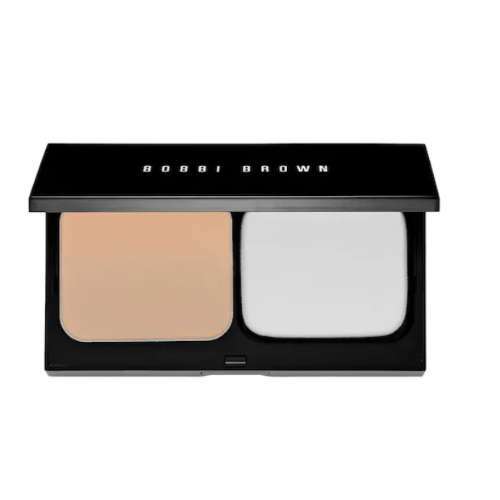 For the application, Bobbi Brown has Full Coverage Touch Up, Full Coverage Face and Foundation brushes. 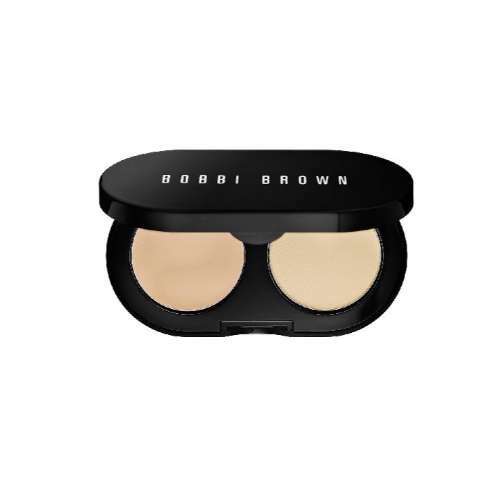 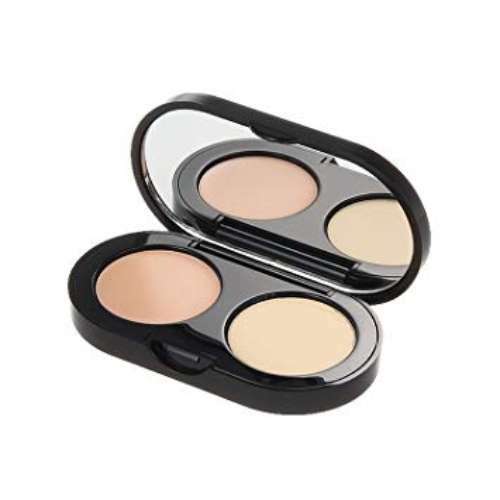 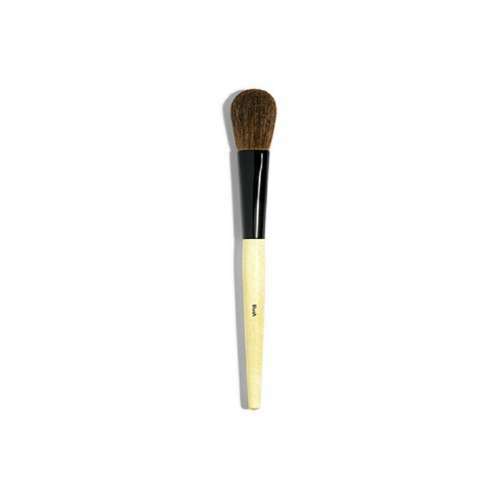 These are perfect for applying and blending foundation in areas that are hard-to-reach. 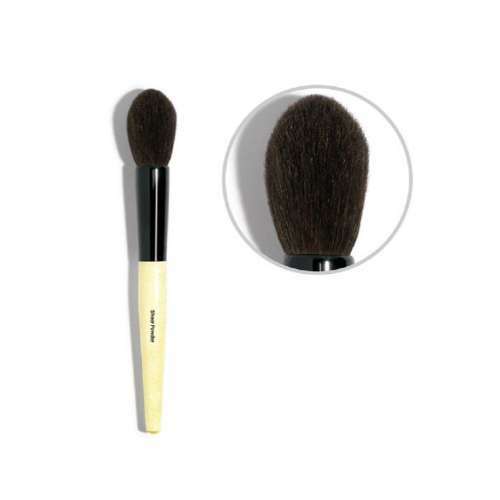 For an effortless shine you can use ultra-soft bristles with flawless foundation application or HD finish. 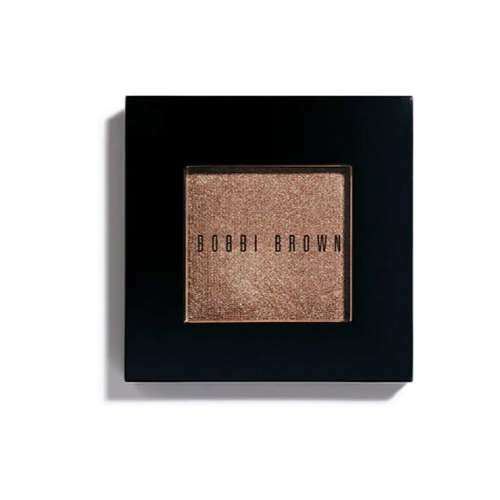 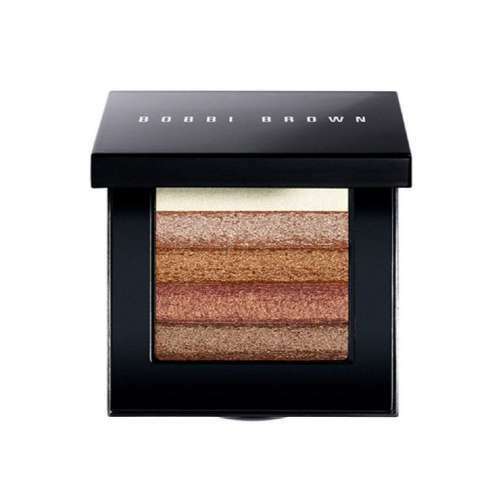 Bobbi Brown has the power to enhance your most prominent facial features and look confident with the way you look. 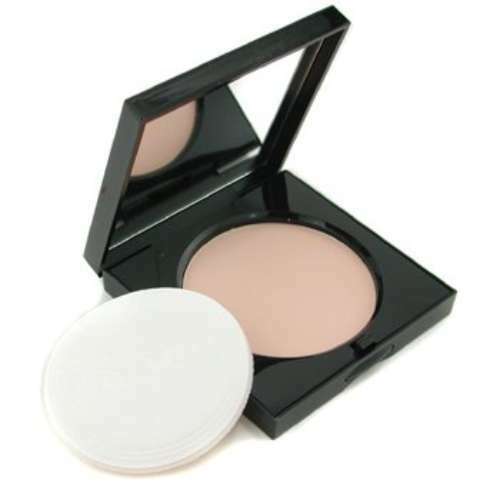 So, order 100% original products online through Cheetay and enjoy the confidence that they bring!